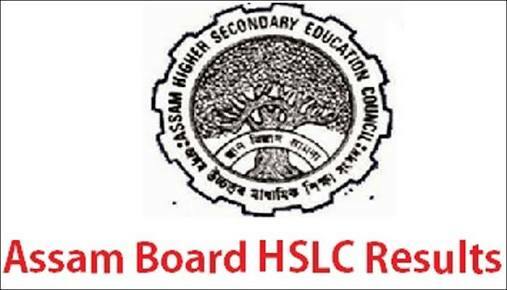 Assam Higher Secondary Education Council (AHSEC) is expected to declare the results of 12th Class 2018 exams on 31 May on its official website. 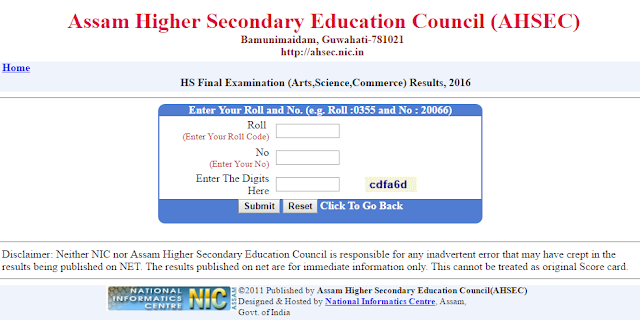 The results can be accessed from ahsec.nic.in & resultsassam.nic.in. AHSEC secretary Kamal Gogoi told The Indian Express that the Assam board will declare the results on 31 May at 11 am through a press conference. The official further said that students will get their results through the official websites and app likely from 11 am and the marksheets will be available from the respective schools on the same day. 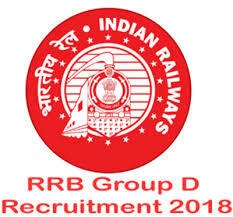 - Click on the link for Class 12th exam results. 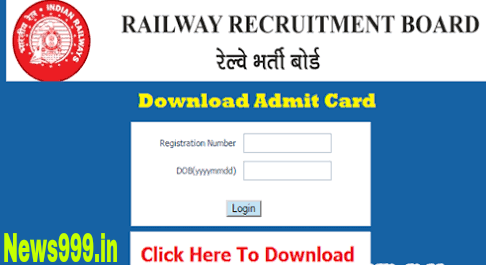 - Enter the required details. The AHSEC examination was conducted from 23 February to 22 March across 850 centres in Assam.As has been observed over the course of the past few weeks, the dates and times of result announcements have been frequently changed around. The information above has not been independently verified. However, this article will continue to be updated to reflect official updates as and when they come in.